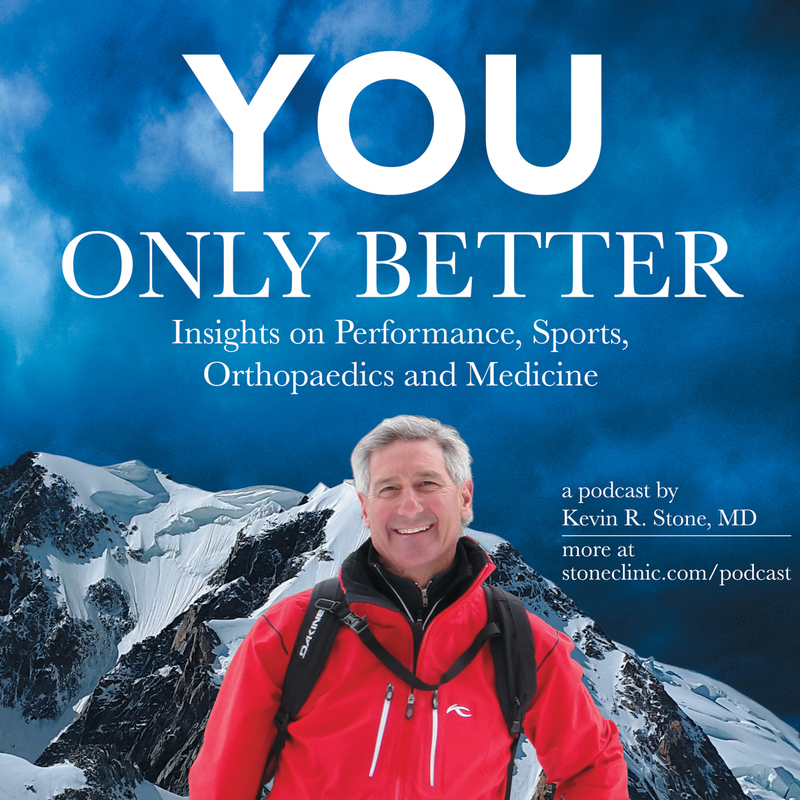 Each week on "You, Only Better" world-renowned orthopaedic surgeon Kevin Stone, MD imparts wisdom and inflames curiosity with reflections on patient care and our personal paths in becoming our fittest, strongest selves. Kevin R. Stone M.D. 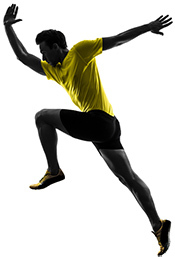 is an orthopedic surgeon at The Stone Clinic and the Chairman of the Stone Research Foundation. He has lectured around the world as an expert in cartilage and meniscal growth, repair and replacement. His work has led to multiple awards, publications, grants, approximately 50 issued US patents and multiple start-up companies. As an orthopaedic surgeon, he has served the U.S. Ski Team, the U.S.Pro Ski Tour, the Marin Ballet, the Smuin Ballet, the modern Pentathlon at the U.S. Olympic Festival, U.S. Olympic Training Center, and now for the newly launched World Pro Ski Tour. He is a weekly columnist for the San Francisco Examiner which becomes a blog at www.stoneclinic.com/blog. He was trained at Harvard in internal medicine and orthopaedic surgery and at Stanford in general surgery, did his sports fellowship with Richard Steadman and a visiting research Fellowship at the Hospital for Special Surgery.